The GTA RP scene is becoming more and more popular. Grand Theft Auto roleplay servers are the newest craze among popular Twitch streamers. That includes former Overwatch pro Félix “xQc” Lengyel, who recently picked up GTA RP on the NoPixel server. Jean-Pierre—xQc’s character name on NoPixel—met an untimely demise on stream on yesterday. After running up to the roof of a tall building, xQc turned to his friend Boggs Dann, who is roleplayed by prominent Twitch streamer, Pokelawls. “I will cherish these moments forever,” xQc said to Pokelawls, before making his character jump off the roof of the building. With dramatic music playing in the background and great acting, it was a scene worthy of an Oscar. Unfortunately, there were a few reasons why xQc killed off his character in NoPixel that weren’t just for content creation. 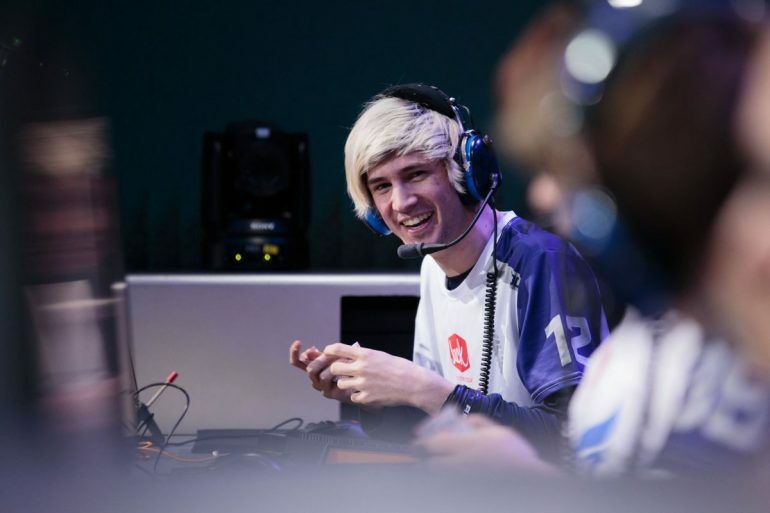 Recently, xQc’s community had become aggressive towards him and other streamers due to his choices in the game. He even had to address the situation on his social media. This has been a problem for many roleplaying streamers, as many viewers may not like what they do in-game. Now, this doesn’t mean that xQc will stop streaming NoPixel RP. This may mean, however, that he will make a return to streaming Overwatch and Apex Legends for the time being.